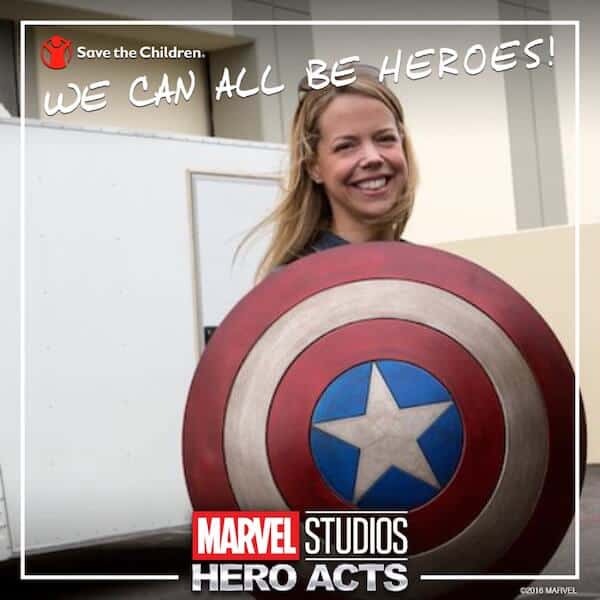 I've been a Marvel fan for several years. The Marvel Cinematic Universe fascinates me, and I feel myself getting pulled deeper into the MCU with every new Marvel production I see. 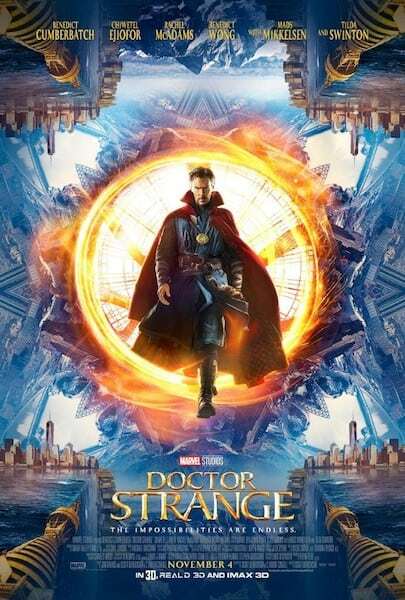 I loved Marvel's Doctor Strange! I saw it a few weeks ago and my mind was blown over and over again. It left me with plenty to think about and I've told all my friends that they need to see this movie! I also learned a ton about the movie while at the Doctor Strange press junket. I'm hoping I get to see it again sometime soon to relive those moments and pick up on details I missed the first time around. 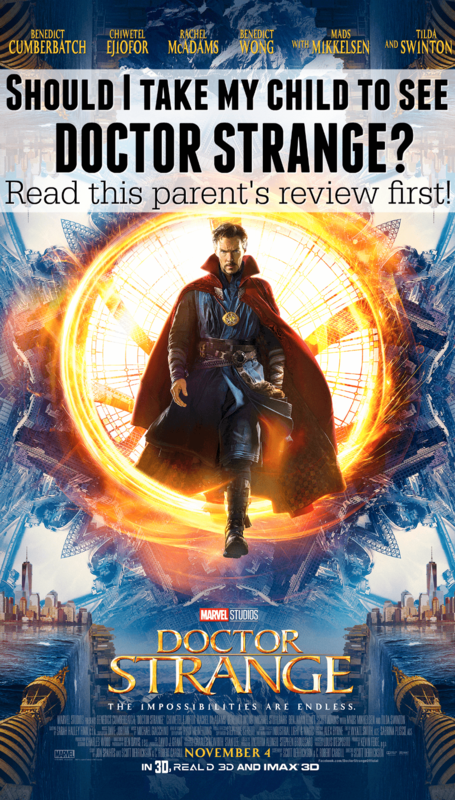 With all my new knowledge, I wrote this Doctor Strange parent review to help answer the question, Should I take my child to see Doctor Strange? When traditional medicine fails him, he is forced to look for healing, and hope, in an unlikely place—a mysterious enclave known as Kamar-Taj. Should I take my Child to See Doctor Strange? 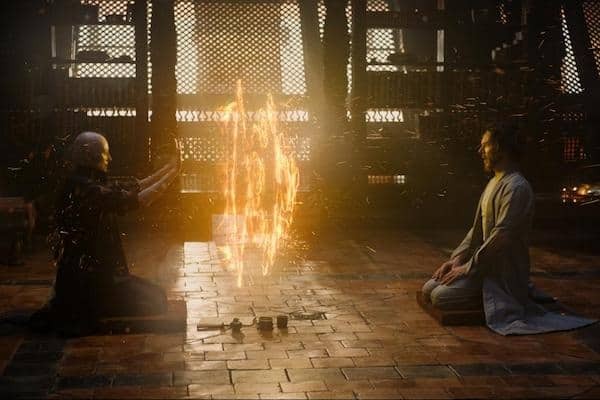 Doctor Strange is a superhero action movie that's rated PG-13. 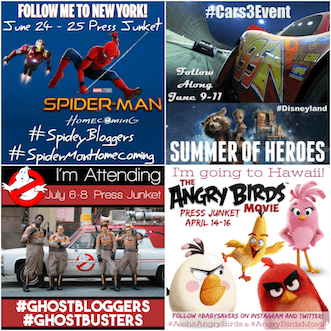 Even as a fan, I'll be the first to tell you that superhero movies tends to put parents in a tough spot. Little kids are just dialed into comic book characters, and they gravitate toward the films. Yet most are rated PG-13, meaning they're intended for adults and children over the age of 13. I'm conservative when it comes to my kids and media. My 7 and 8 year old children are more than entertained by the G and PG-rated selection so we're not in a hurry to add PG-13 to the mix. At the same time, I totally understand that other parents aren't the same way. While Doctor Strange has intense moments, I do feel like the film is less graphically violent than most other recent superhero movies. If your child handled The Avengers, Avengers Age of Ultron, Captain America: Civil War or others, there's certainly not anything worse in Doctor Strange. 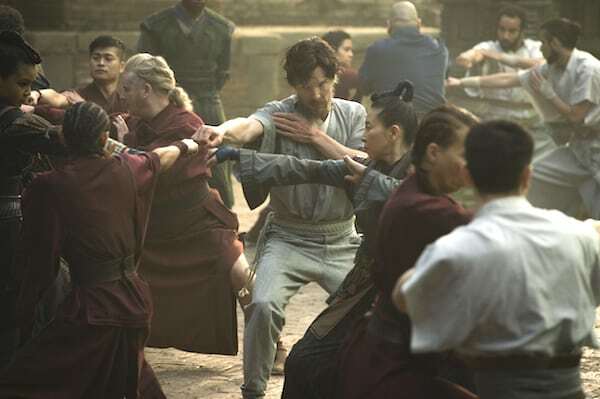 In fact, in the fight and battle scenes, Doctor Strange showcases sorcery and martial arts instead of modern-day weapons that are so common in other action movies. There's destruction, but it's not on the level of death and ruin that I'm used to. Further, the martial arts battles and hand-to-hand combat scenes are choreographed in a way that makes it interesting to watch. Warning: The information below includes spoilers that could help you make the decision of if you should take your child to see Doctor Strange. If you're considering taking kids to Doctor Strange, here are just a few things you should know. It's not a secret that the title character is involved in a car crash close to the beginning of the movie. 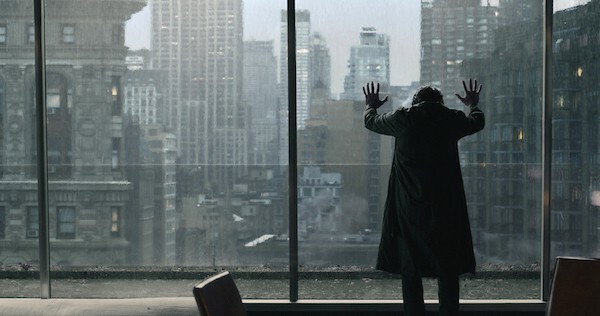 This is one of the most graphic scenes in the film. The crash is violent and the wreckage is scary. When you see the doctor driving a sports car on a winding road, you'll know that scene is coming. The most violent act is a beheading that occurs in the first few minutes of the film. However, the act is shown in shadows and it's so veiled that I didn't even realize what had happened until it was referenced later in the movie. 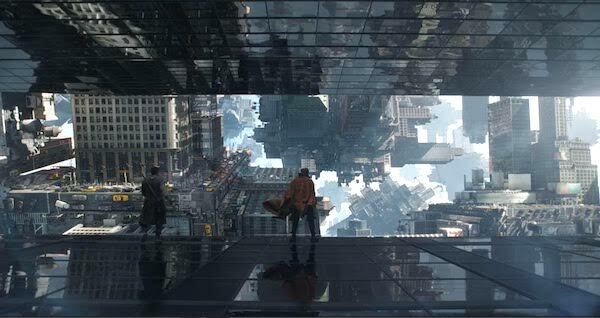 More blood is shown in a scene about halfway through the movie when Doctor Strange returns to the hospital. If this sort of thing upsets your child it could be a good time for a bathroom break. There are just a few swear words in the movie, but it's minimal. I wouldn't be upset if children happened to hear them in passing. 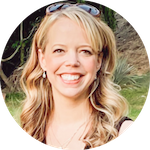 Will my own kids see Doctor Strange? In short, no, but only because they're 7 and 8. 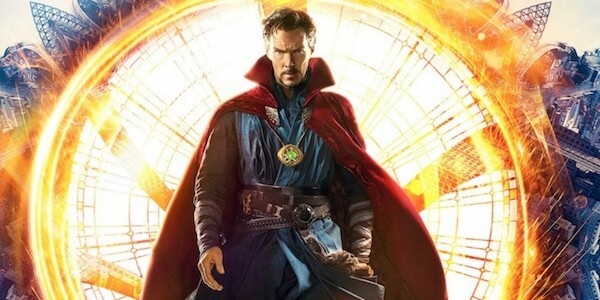 If Doctor Strange were to be released two or three years into the future I'd definitely consider taking my kids to see it! Don't forget about Marvel's legendary post-credit “stinger” scenes. There are two that you need to stick around for after Doctor Strange. One is about halfway through the credits and the other one is at the very end. Doctor Strange is in theaters everywhere NOW. Get your tickets today!